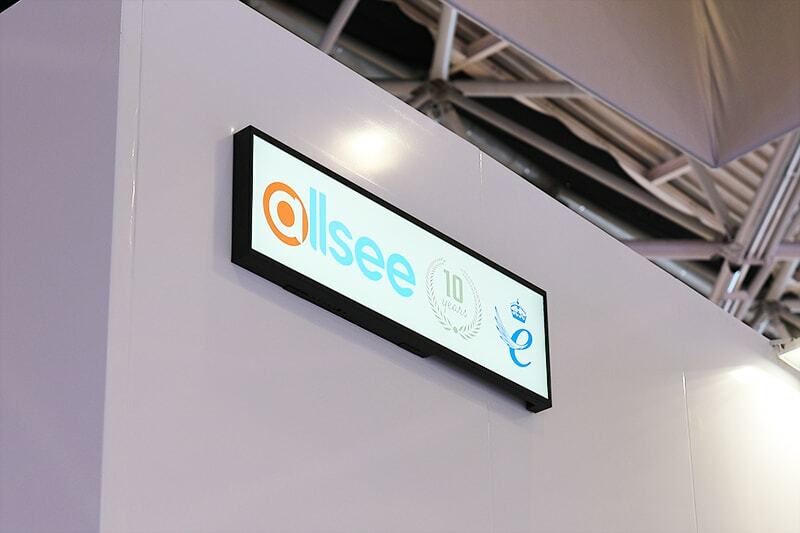 Allsee Technologies returned once again to the Integrated System Europe (ISE) show in Amsterdam last week. 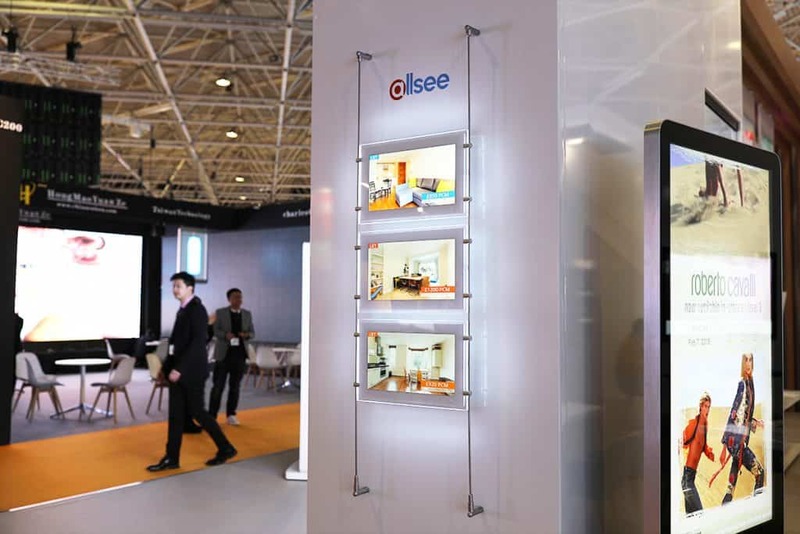 With our biggest ever stand and team members from our UK and European offices in attendance, Allsee had a fantastic response across the four days from visitors. 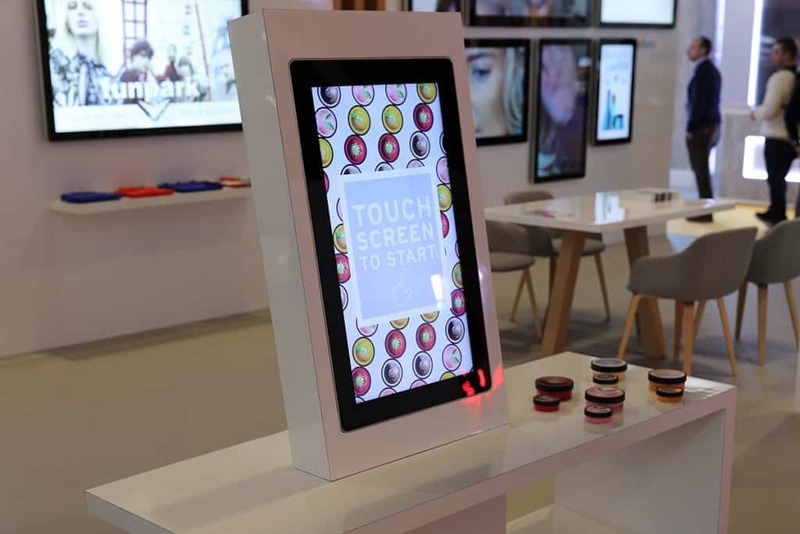 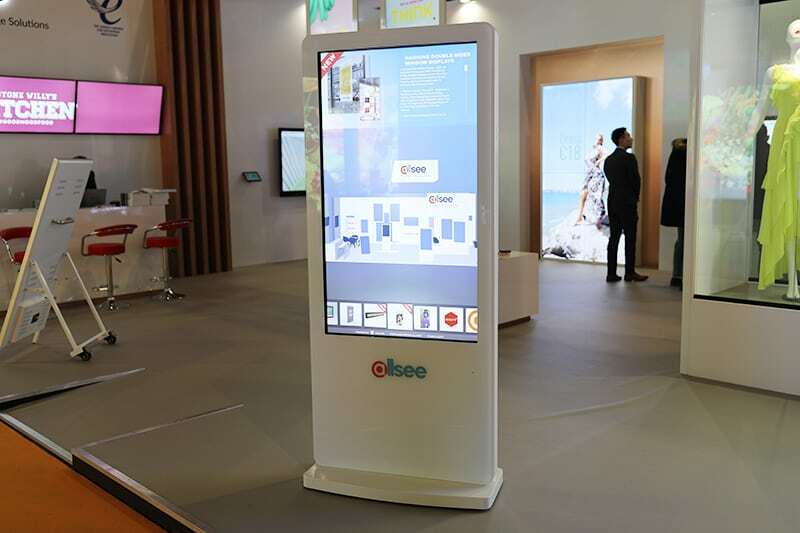 Throughout the stand we were able to showcase the versatility of our all-in-one Digital Signage displays with solutions for the retail, QSR, Education and corporate industries. 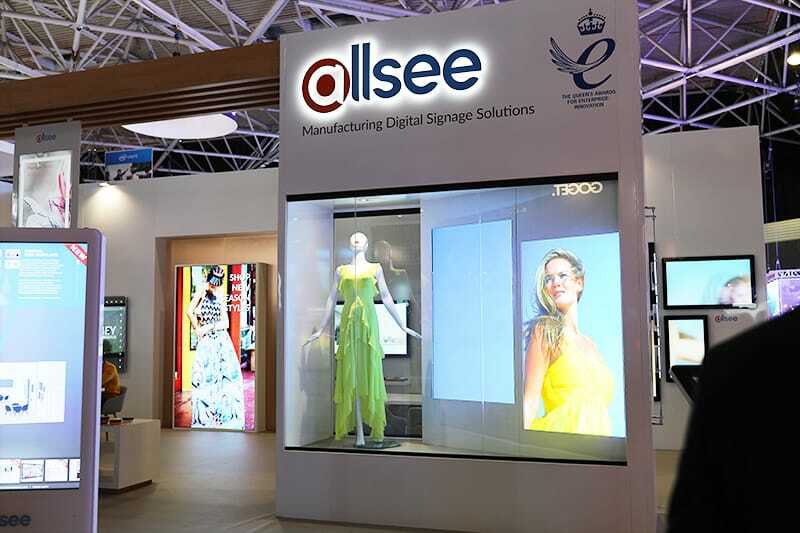 At the event visitors to the Allsee stand were able to see more Digital Signage displays than ever before at ISE including our Queen’s Award winning Android Advertising Displays, PCAP Touch Screens with Dual OS, Ultra High Brightness Monitors, Network Digital Menu Boards and LCD Video Wall Displays. 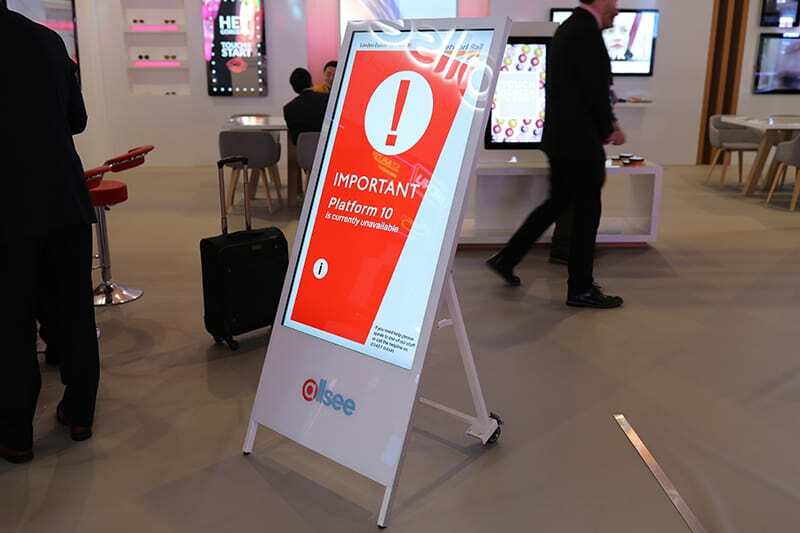 We also displayed five new products at the event further cementing Allsee’s reputation for innovations with new Digital Signage such as our first ever battery powered screen, the ‘Digital Android Battery A-Board’. 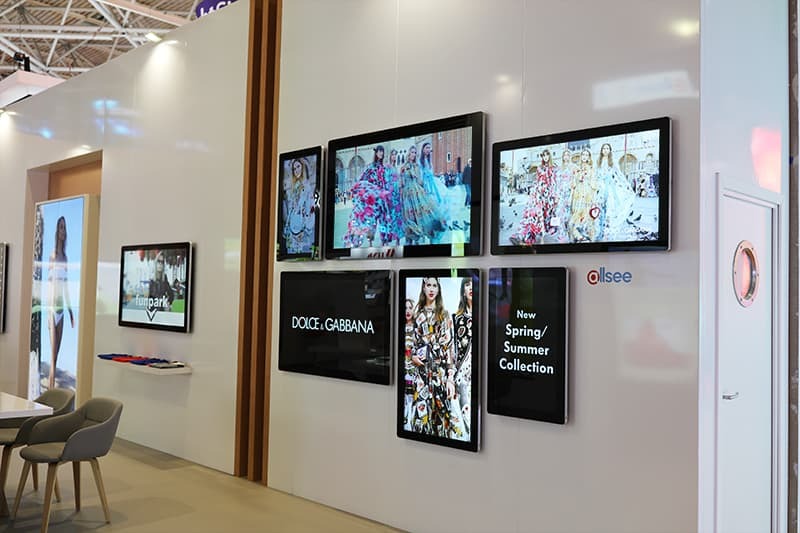 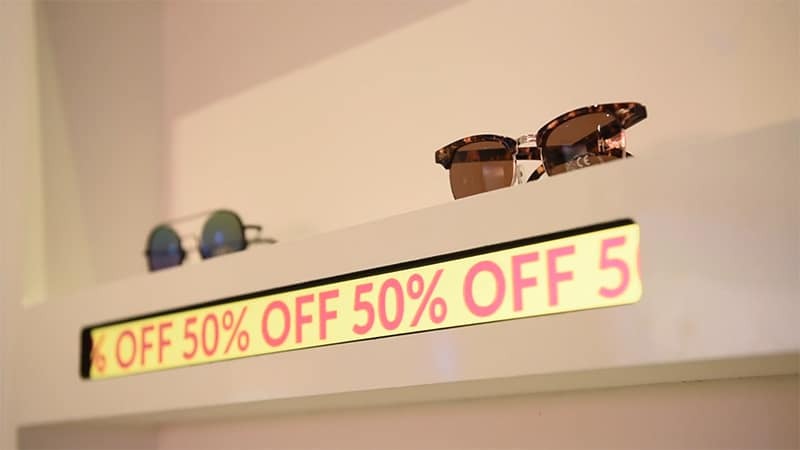 As well as more window display solutions including the new ‘Hanging Double Sided Displays’ and ‘Digital Rod Displays’. 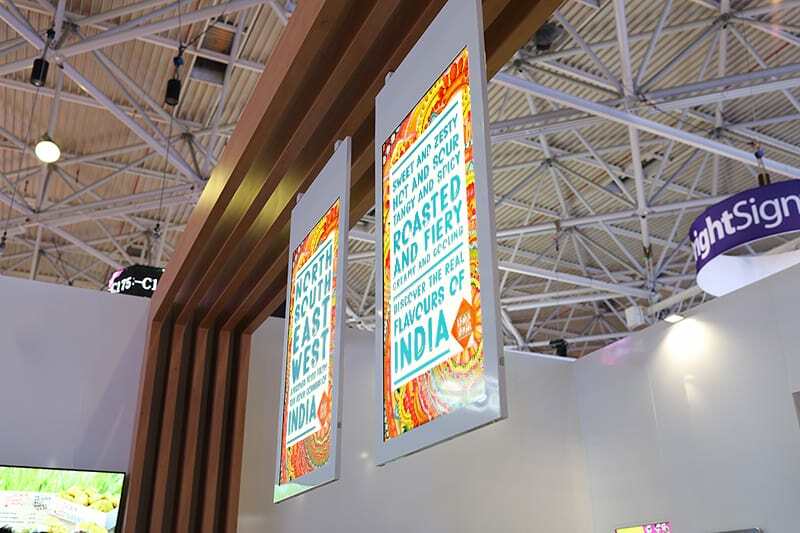 Finally, the unique aspect ratio displays the ‘Ultra Wide Stretched Displays’ and ‘LCD Shelf Edge Displays’. 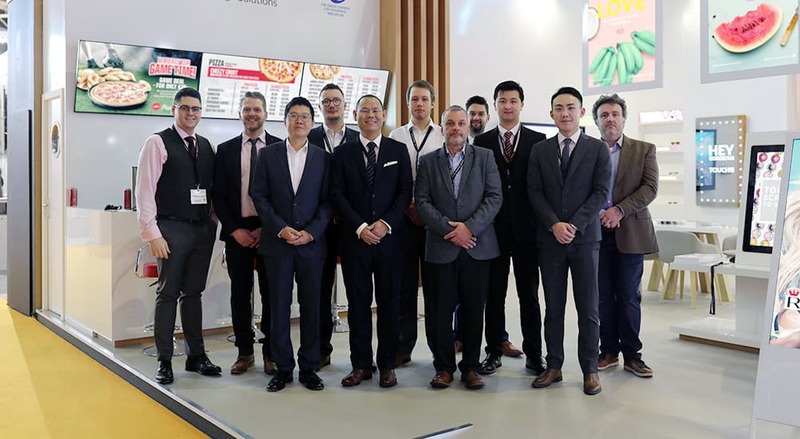 Thank you to all our partners and potential new customers who came to visit us during ISE 2019. 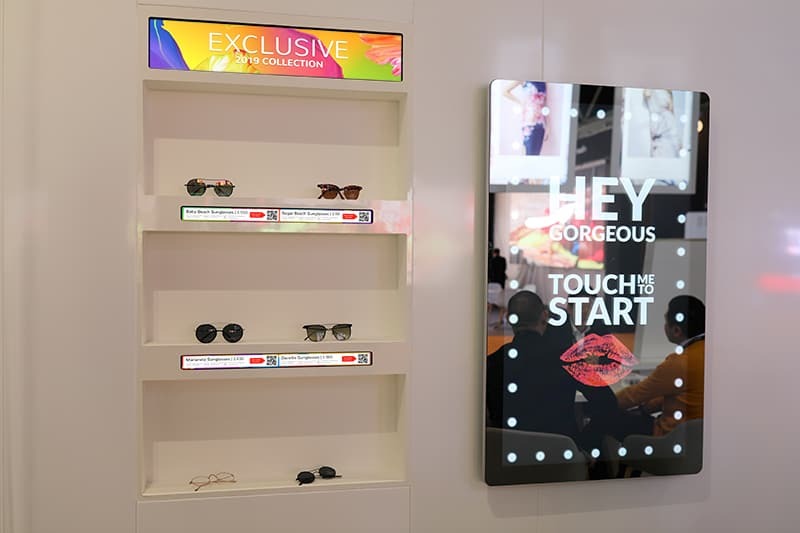 For those that were not able to attend please see below for photos of our time in Amsterdam. 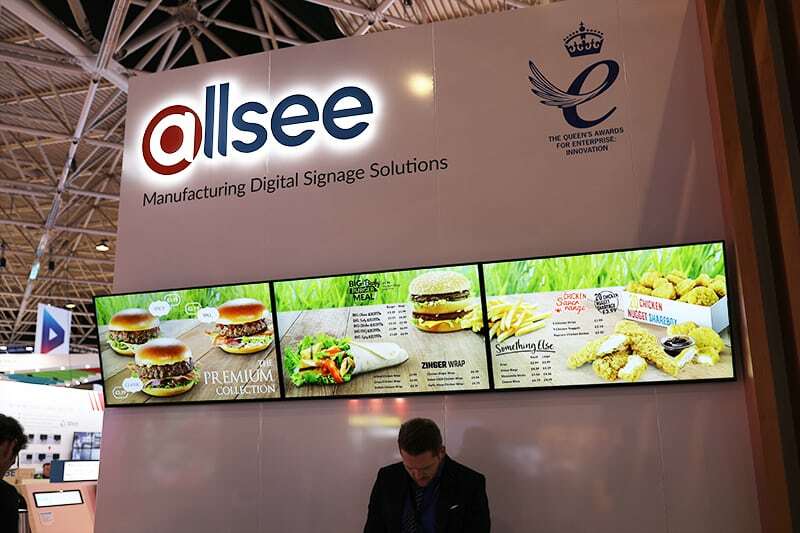 Allsee is also delighted to announce that we will be exhibiting at the ISE 2020 show next year!